Come and see this wonderful home in a great location!!! 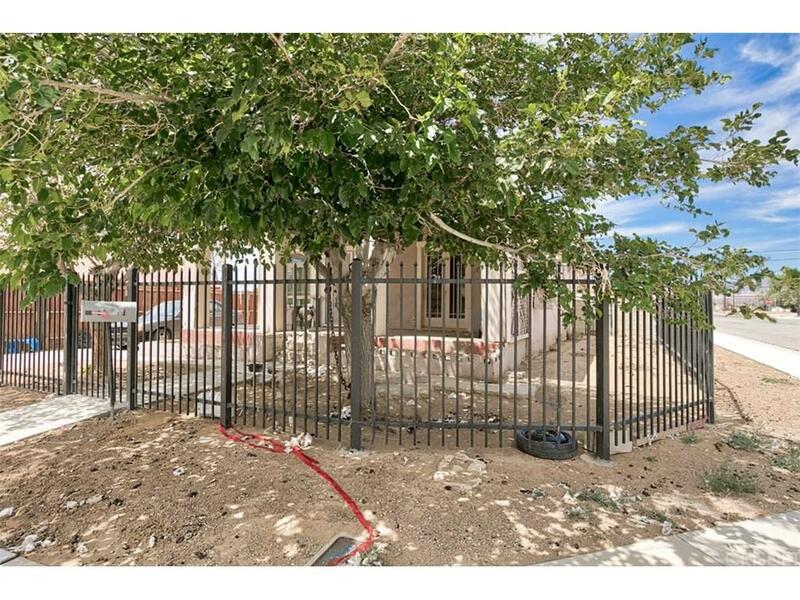 Some of the great features of this home include: Newer roof, New fencing around the front of the home, Large lot, Detached garage perfect for storing your vehicle or a workspace, Close proximity to freeway access, restaurants, Mojave Air and Space Port, and much more! Don't miss this great opportunity!